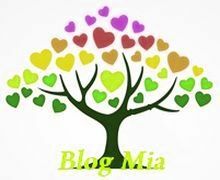 MEDICAL RESEARCH Mia Neri passed away August 8, 2014, at 11 years, after a strenuous fight against a malignant brain tumor. 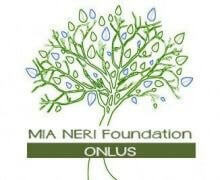 Her legacy of courage, dignity and self donation inspired parents, family and friends to establish the Association “Mia Neri Foundation”, whose primary mission is to raise funds to support medical research within the field of childhood tumors. 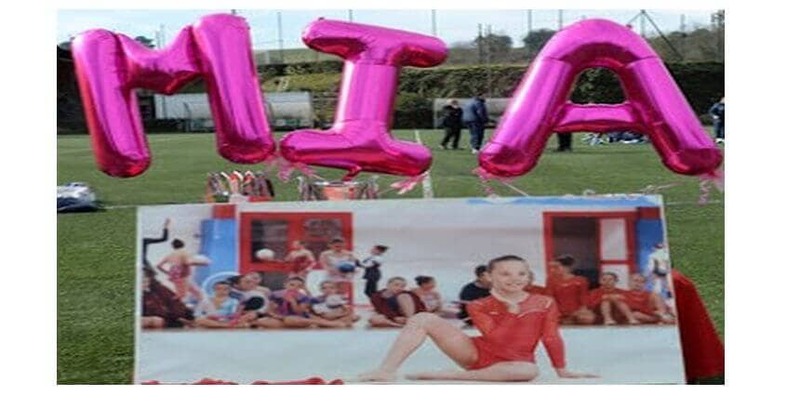 These funds will sustain research projects approved by a scientific committee of senior scientists of the Catholic University School of Medicine of Rome, Italy, where Mia was treated to high professional standards during the course of her illness. Senza il Vostro prezioso sostegno il sacrificio di Mia resterebbe invano. 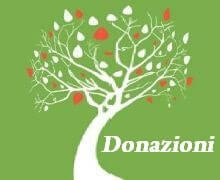 2018 - Tutti i diritti sono riservati alla Mia Neri Foundation. 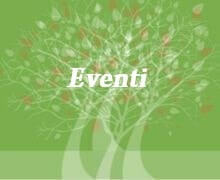 Sito creato da Ieros srl reparto Web SEO.